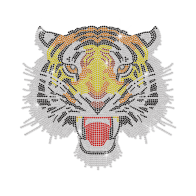 Tiger has long been worshipped and adorned because of its wisdom and bravery. 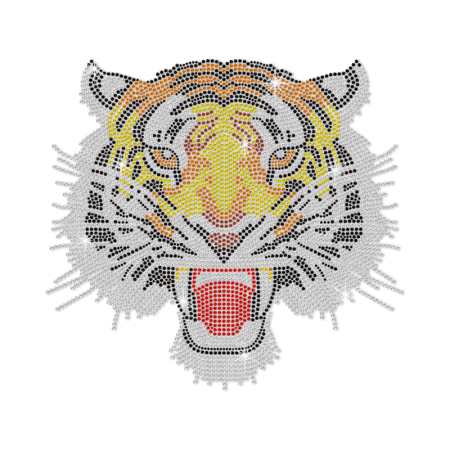 CSTOWN prepares bling Classic Hotfix Tiger Rhinestone Motif for t shirt for our customers. 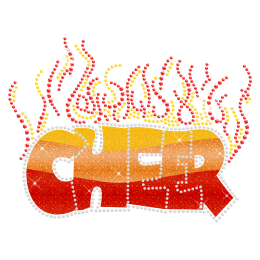 The size of this design is 11.8 X 11.0 and it contains the color of Crystal, Yellow, Orange, Brown, Ruby, Jet Black. 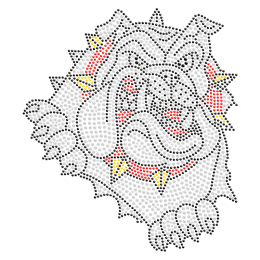 The material is available in Rhinestone. 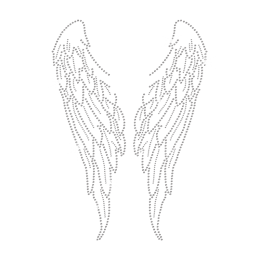 My customers want to buy the shirts with sth shining. Because the weather is getting hotter. 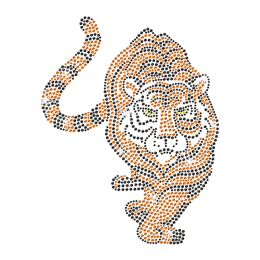 Ordered many of these rhinestone iron-ons to make cool shirts for young man and some girls who love tiger.